One of my favourites in France is the GR 4. This trail traverses whole France but I like the Southernmost section in the Provence best. 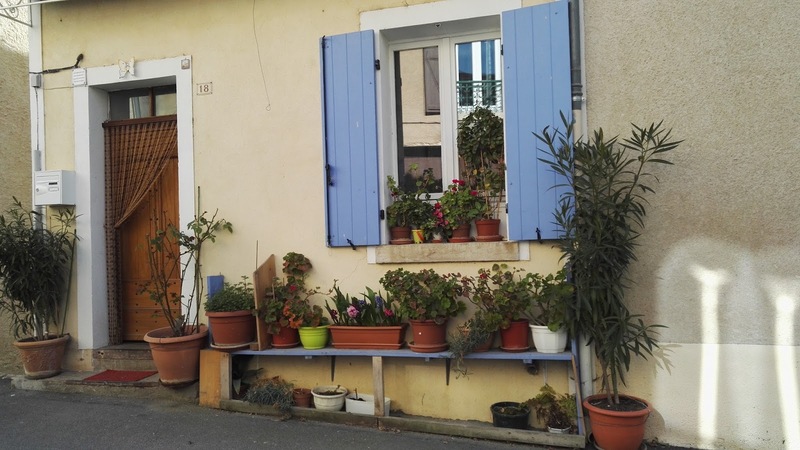 It starts in Grasse which you can easily reach by bus from Nice - and it is very easy to get to Nice with low-cost airlines! I therefore hiked three different times (2006, 2007 and 2016) on the GR 4 and some sections even twice! The GR is ideal for shoulder season because it does not go up very high - but when I returned in 2016 for a third time I had bad luck. I came during Eastern holiday and in higher altitude there was still complete snow cover. But with a blue sky this is quite enjoyable ... My favourite part of the GR 4 stretches from the beginning in Grasse to Pont St. Esprit, a total of 575 kilometres. 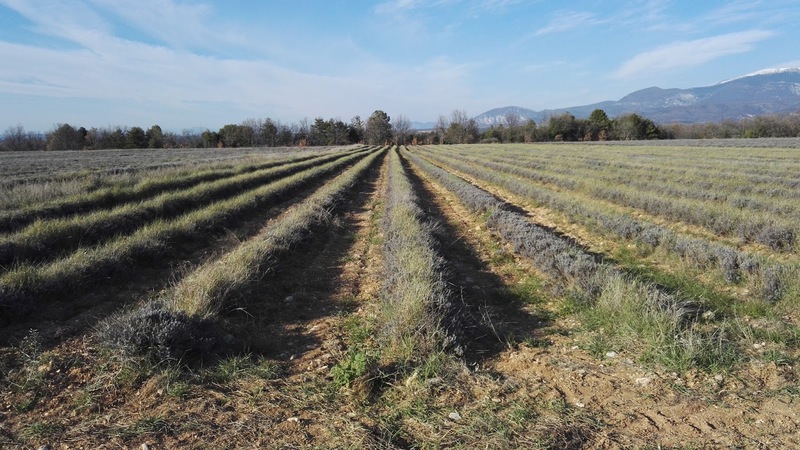 This being the Provence you hike a lot along lavender fields but also on high mountain plateaus - or to sum it up: There is a lot of variety and beautiful views. The trail is very well marked and the first two times I even hiked without a GPS and never got lost once. There is an excellent French topoguide that covers both the GR 4 and GTPA and this book is really all you need. 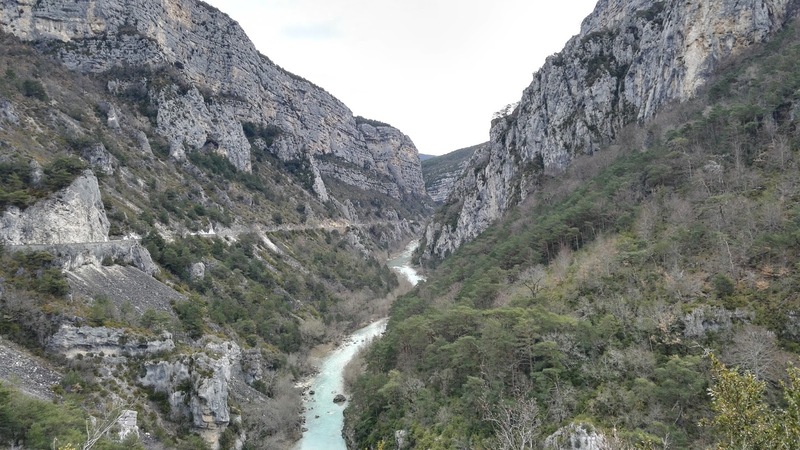 On the GR 4 there are two impressive highlights: the gorges of Verdon in the Eastern part and Mount Ventoux at 1,900 metres in the Western part. The gorges alone make a trip worthwhile! They are already impressive viewed from the road above but even more so when you hike directly in the gorge on rather adventurous trail. Several long steel ladders help you along the way. These two sections of the GR 4 are the most popular and you will encounter plenty of day hikers and trail runners, but other than that you will mostly be hiking on your own. The GTPA is even more spectacular and less touristy than the GR 4. It is called Grand Traverse des Prealpes because this is where its 150 kilometres will take you. Still it is not an alpine trail and technically as easy as the GR 4 but it takes you up to 1,700 metres of altitude. 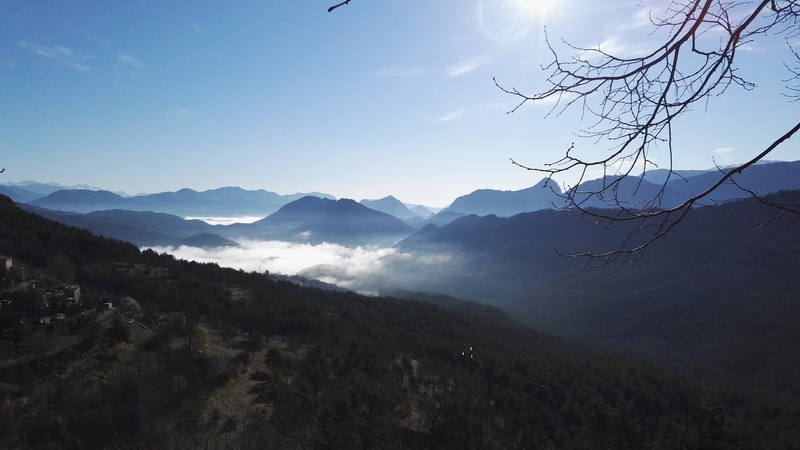 It branches off the GR 4 in Castellane and can therefore easily connected by train with it. From me both GR 4 and GTPA get a very high recommendation for a carefree trail that can be hiked in shoulder season. 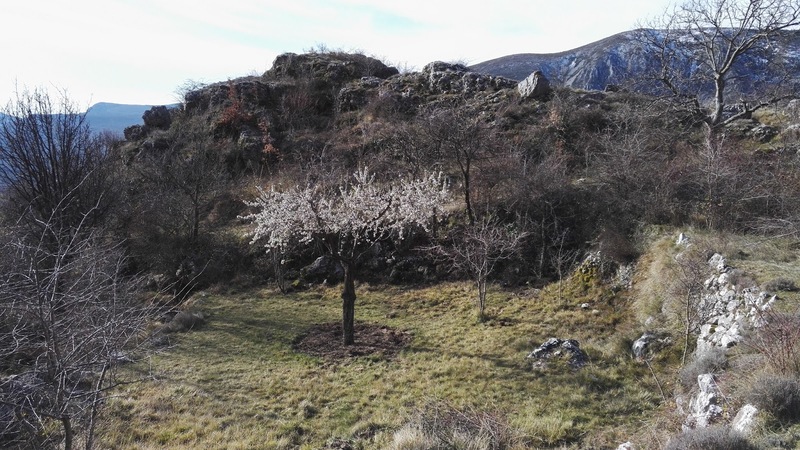 I like it because it has the perfect mixture between fantastic landscape, pittoresque villages and easy hiking. If you do not have time for the whole stretch I would choose the GTPA and/or the Eastern part of the GR 4 from Grasse to Manosque. 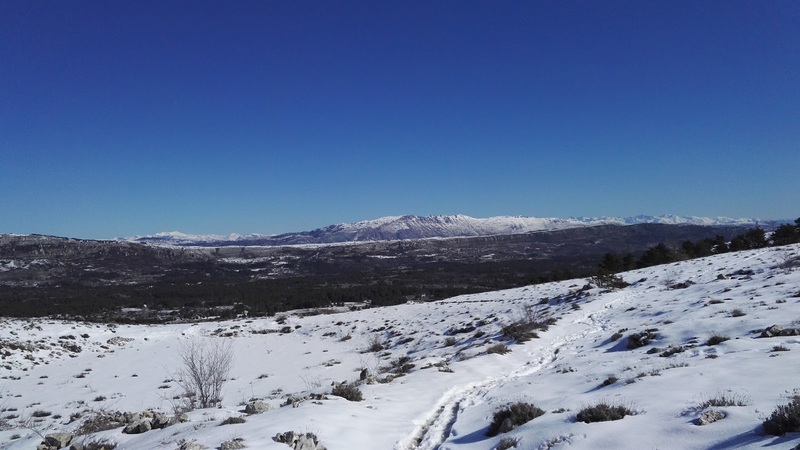 A much more famous trail in France is the GR 70 in the Cevennes. It is also called Stevenson Trail because it follows the route Robert Louis Stevenson took in 1878. 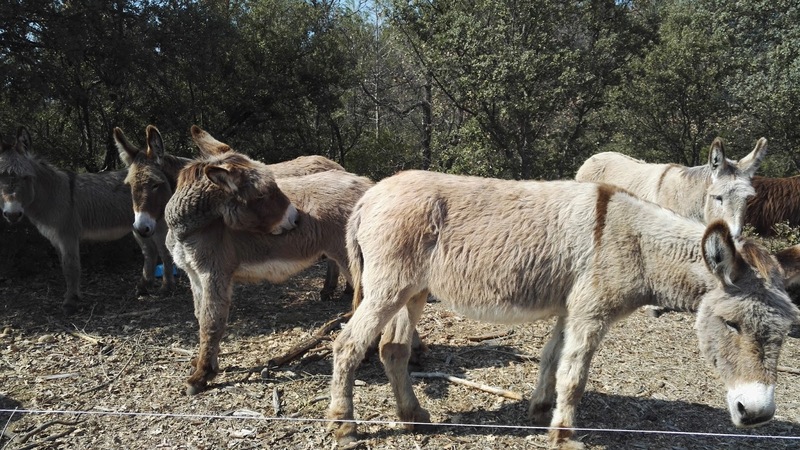 He later wrote a book about this trip: "Travels with a donkey" which made the trail very popular with foreigners ... Due to its fame there are several guidebooks (even English ones) and excellent waymarking. 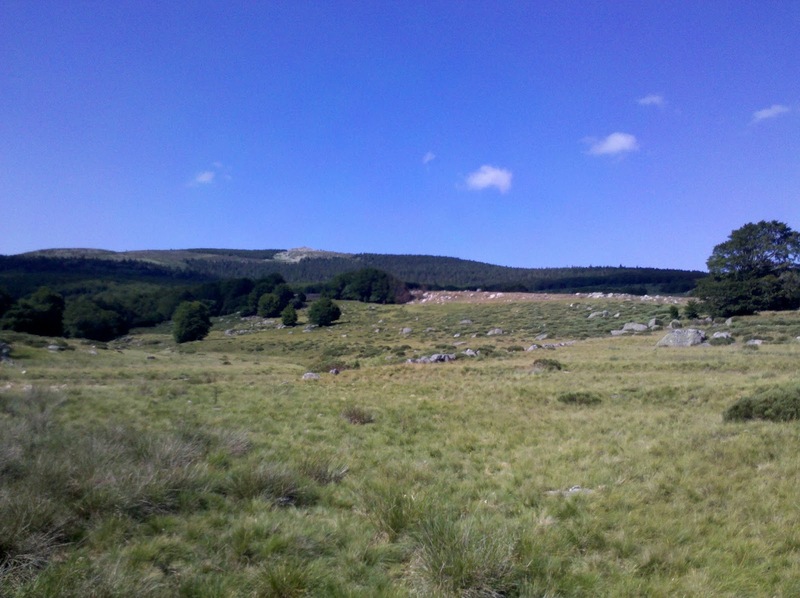 I hiked its 225 kilometres in spring of 2005 from Alès to Le-Puy-en-Velay. This was my first longer trail in France but even back then I was not overly impressed with it. Don't get me wrong: The GR 70 is a nice and pleasant trail but I have done much better hiking in France (see above). The Cevennes themselves are very beautiful and when I came back in 2012 for my Western European Traverse I chose a different route other than the GR 70. Belgium does not have a great reputation as a hiking destination - and in May 2016 I wanted to find out if this is justified or not. 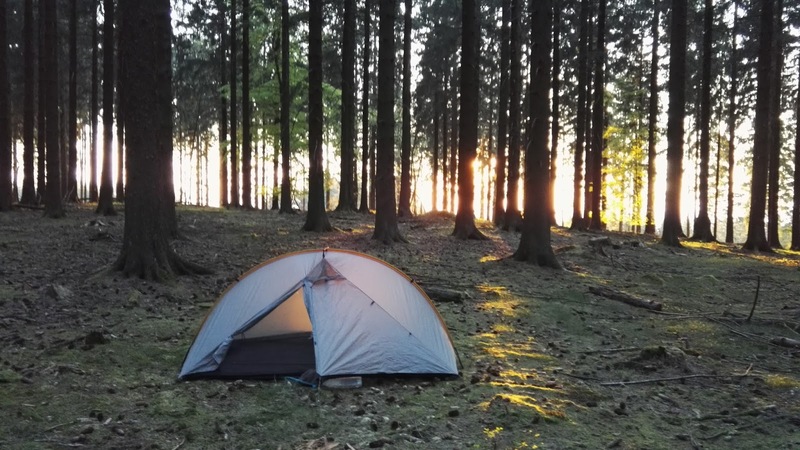 The plan was to hike in the Ardennes, woody mountains in the border region of Belgium, France, Germany and Luxemburg. As this is the area where the Battle of Bulge, the last German offensive in WW II has taken place I wanted to combine hiking with a history trip. I therefore chose the Belgium GR 14 (Sentier de l'Ardennes) which more or less follows the frontline in WW II and the GR 16 (Sentier de la Semois) which follows the windy river Semois. The GR 14 really turned out to be a history trip and I visited several WW II museums and memorials. This type of "war tourism" is actually widespread in this area and I could see from the cars' license plates that these places draw visitors from all over Europe. 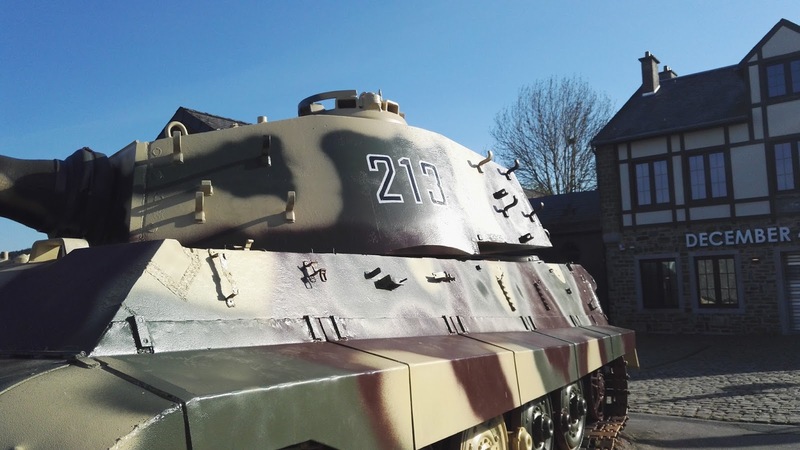 But the Baugnez Historical Centre and the Musee Decembre 1944 which are both close to the trail are not your typical boring museum but had incredibly interesting displays and information. Thus informed it was even more interesting to hike along the original front line. But there was more than the historical aspect to this hike: The landscape was incredibly pretty. Nothing spectacular I admit, but plenty of forest and pittoresque rivers. 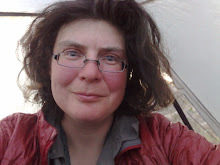 Consequently wild camping was easy! 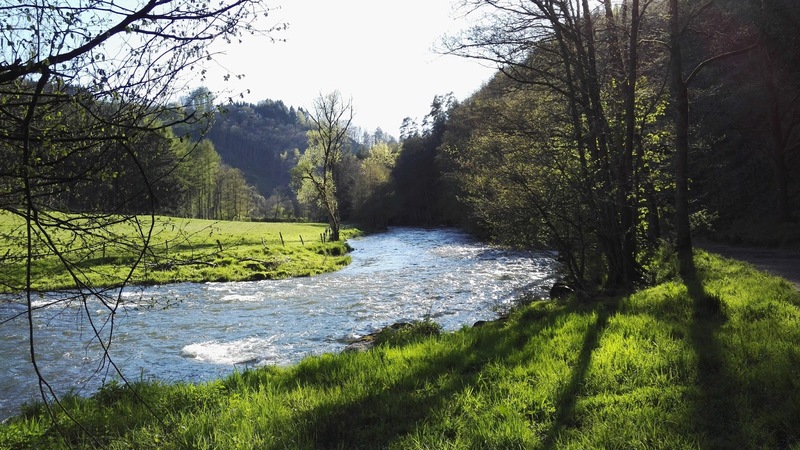 On the GR 16 it was the river Semois that fascinated me. It meanders through a lonely wooden landscape where there were no other hikers. 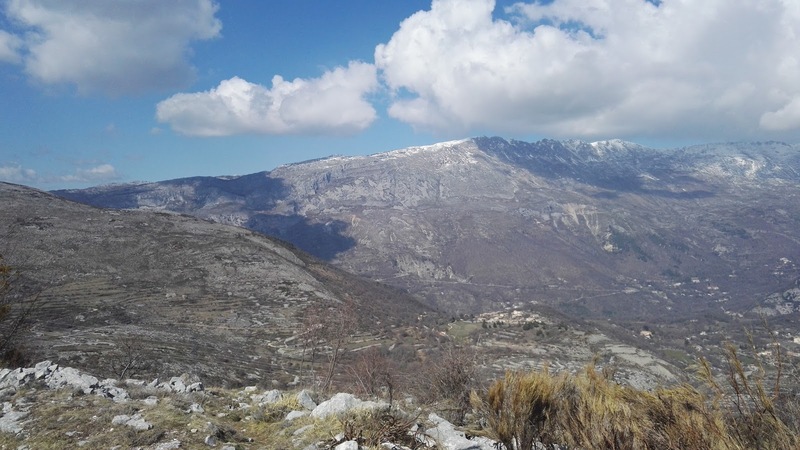 I hiked only parts of both GR's on this trip, altogether 250 kilometres and for me this was one of the most fascinating and pleasant trips I have done in Europe. If you are interested in the history of WW II this is a fantastic hike for you! 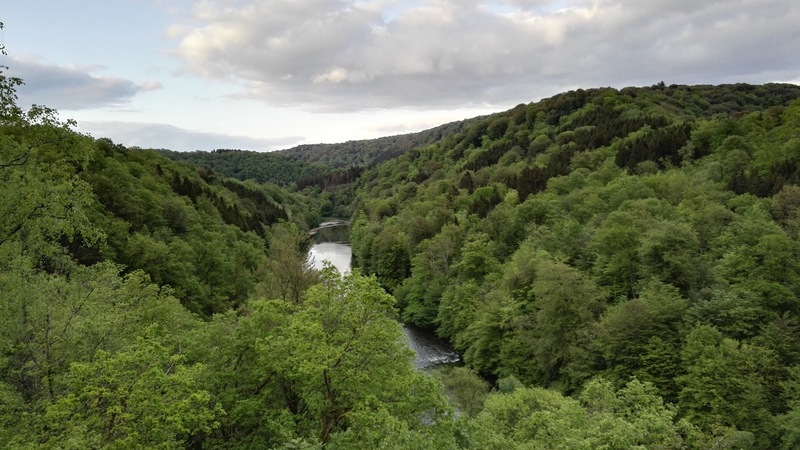 But I would even recommend the Ardennes to "normal" hikers because this is such an overlooked hiking area in Europe that is definitely worth exploring!